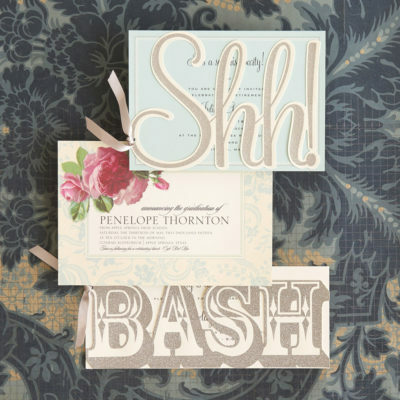 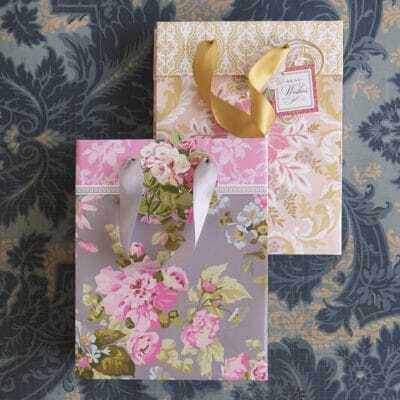 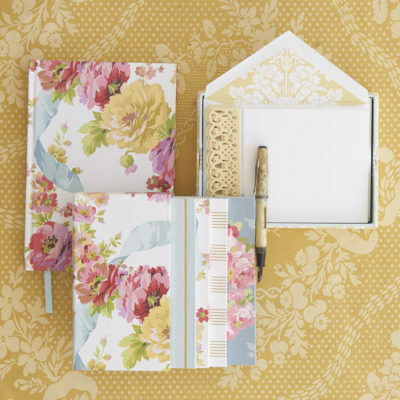 Would your retail store like to carry our beautiful stationery, gift and craft collections? 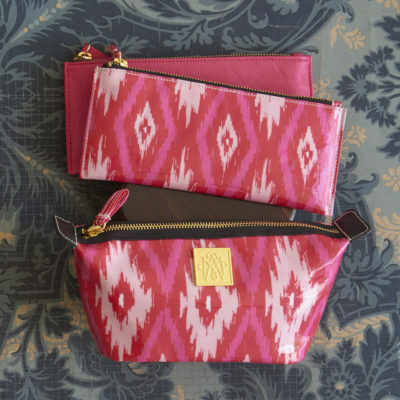 Our line is available wholesale to brick and mortar retailers nationwide. 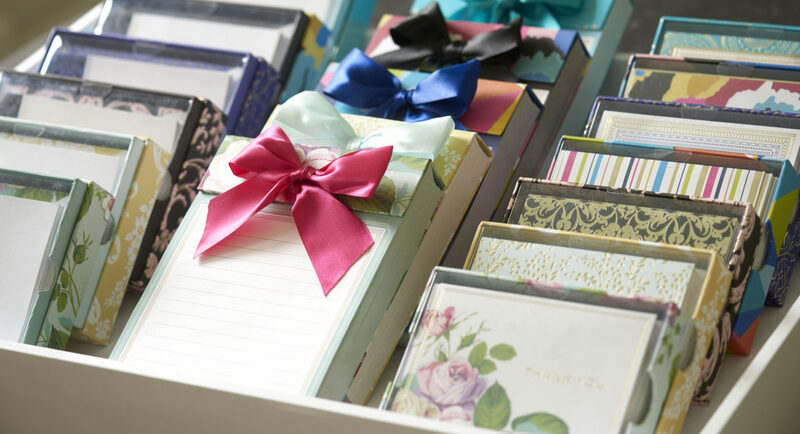 Our wholesale stationery collection is full of bold, sophisticated paper products that will make an impression on your most discerning customers. 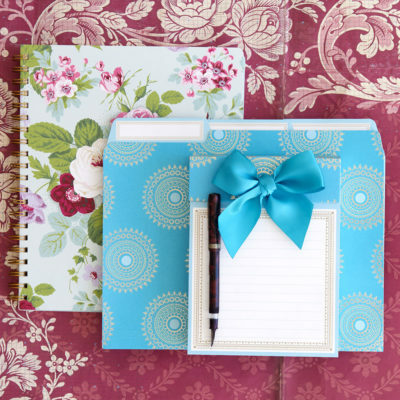 We offer a variety of items from pretty file folders and stationery sets to stylish office accessories. 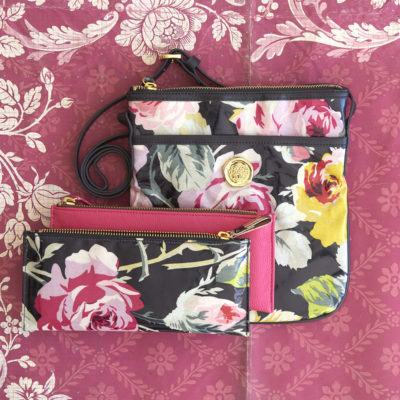 Our collections coordinate with each other which makes merchandising simple.